Animals have accompanied seafarers for as long as mankind has ventured out on to the waves and they’ve been present in many and various roles. All the way back in ancient Egypt cats were brought on voyages to do a most vitally important job – catch rodents and protect the grain transports from the little opportunists. Dogs were more likely brought along for transport on far-off expeditions, helping to pull cargo and people to their destinations or as protection from the unknown in distant lands. But animals were also brought along for their company and morale-boosting effects. In the more trying times, a cat oblivious to the plight or a good-natured dog behaviour could lift spirits and help the crew power on. Here’s a collection of some notable seafaring cats and dogs. Name: Ginger Ship: SS Arabic Human counterpart: Captain William Finch. 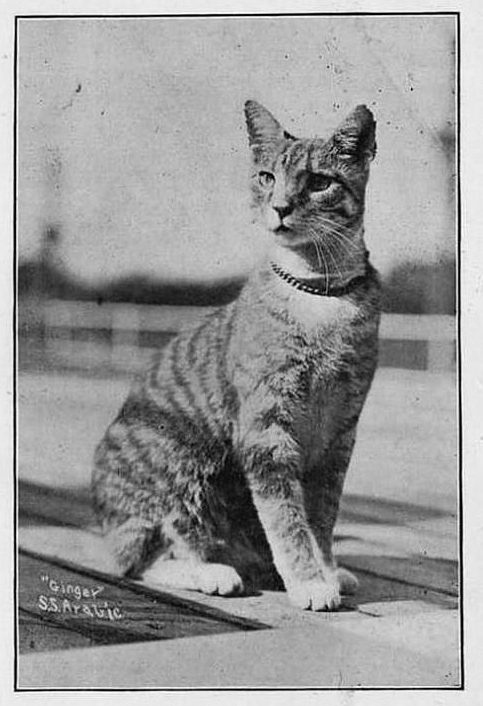 Ginger was a mouser on board the SS Arabic. Bought along to make sure cruise passengers, as well as the crew, weren’t troubled by stowaway rodents. The steamship SS Arabic was built in Belfast by Harland and Wolff and sailed under the White Star Line. Its primary route was from Liverpool to New York via Queenstown( now Cobh). On the 19th of August 1915, she was struck by a torpedo about four miles off Cape Clear and went down. Ernest Shackleton was born in County Kildare. His expedition to the Antarctic travelled with a menagerie of animals on board the ship Endurance, several pigs one cat and 69 dogs. The dogs, which were brought along as sledge dogs, were a mongrel mix mostly bred with wolves. 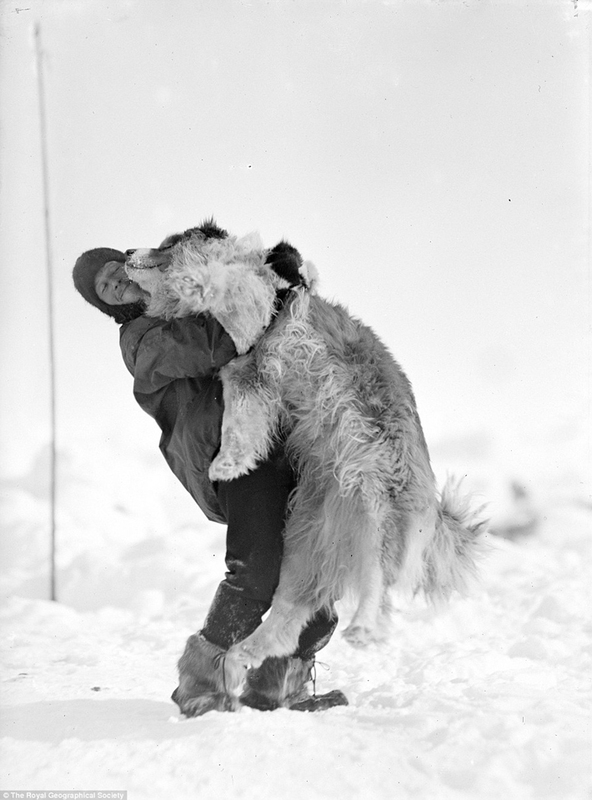 Human Counterpart: Samson was the largest of the sled dogs, and his human counterpart was meteorologist Leonard Hussey, the smallest man on the expedition. The photograph above makes Samson look more like a bear than a dog. While on board the ship the dogs were housed in fairly cramped conditions in small kennels along the port and starboard sides of the deck. When the ship became stuck in the ice they were moved to ‘dogloos’ wooden kennels on the ice where they had more freedom to exercise. 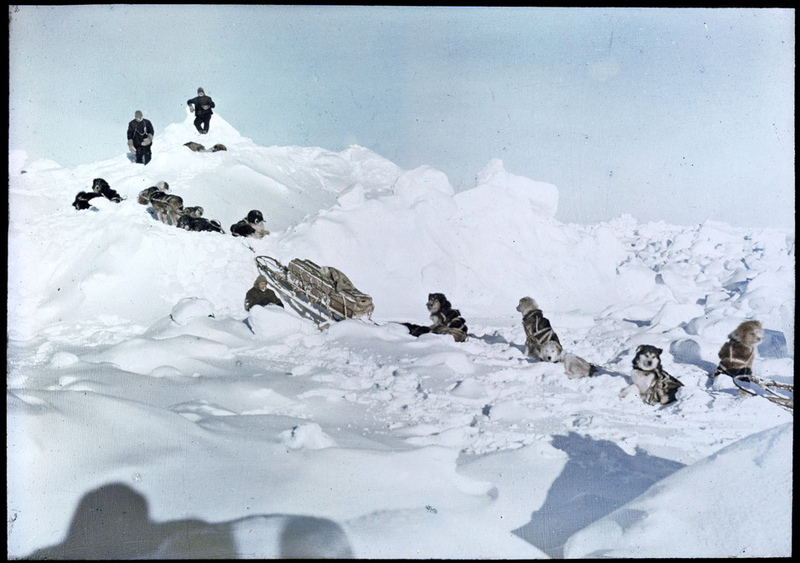 The exercising and racing the dogs kept the men entertained during the long months stuck in the ice. Another animal from the Shackleton expeditions, Mrs Chippy was the cat of the Endurance. Despite his name, Mrs Chippy was actually a tom cat belonging to Harry McNeish the ship’s master shipwright and carpenter. He was a friendly affectionate cat and followed McNeish where ever he went. Shackleton was glad to have the cat aboard as he was a great mouser and rat catcher. 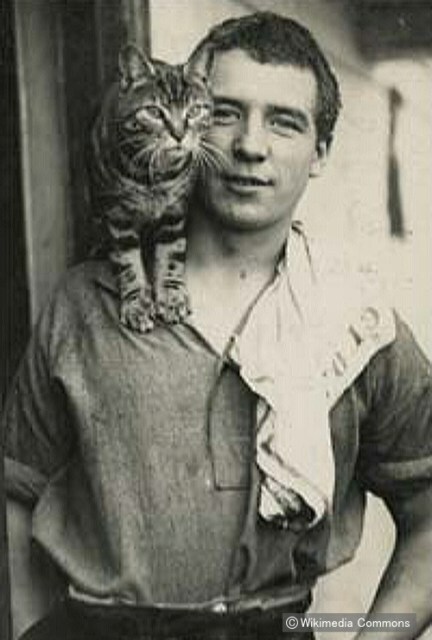 Perce Blackborrow, a stowaway who boarded the Endurance in Buenos Aires and wasn’t discovered for three days became firm friends with the cat and is pictured with the cat on his shoulder in one of the only photos of Mrs Chippy. The cat was loved by all the crew but sadly after the Endurance sank, Shackleton made the tough decision to shoot the cat alongside some of the dogs. In his final hours, the crew doted over the cat and gave him treats, possibly laced with something to make him sleep before he was shot. McNish resented Shackleton for this decision and never forgave him for killing his beloved pet. But the famous felines memory will live on. 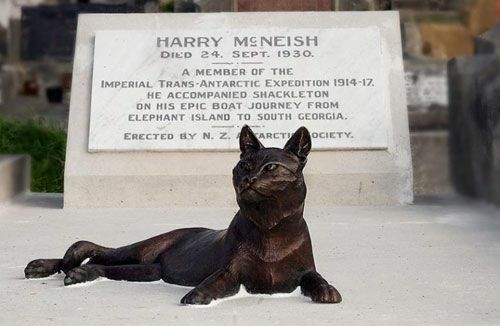 In 2004 a life-sized bronze statue of Mrs Chippy was placed on McNeish’s grave and in 2011 Mrs Chippy was featured on a postage stamp in South Georgia and the South Sandwich Islands. 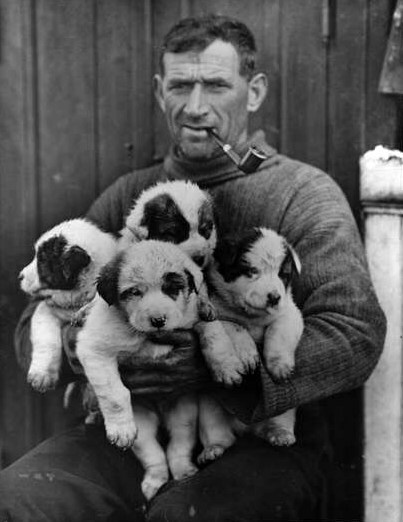 Tom Crean the legendary Kerryman and polar explorer and all round nice guy was a complete animal lover. On his second polar expedition on board Scott’s Terra Nova he smuggled on board his pet rabbit. 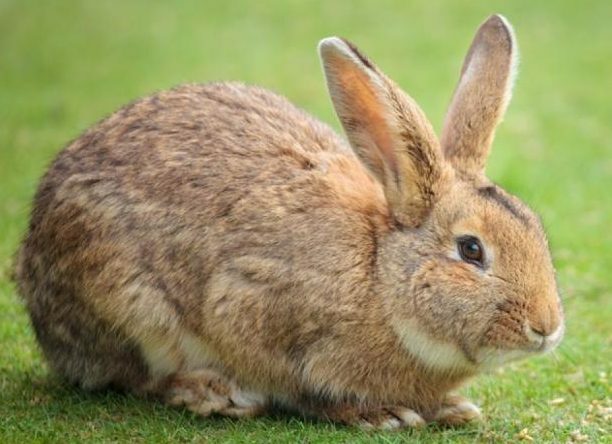 The ship was already packed with 65 men, 34 dogs and 19 Siberian ponies and so this small bundle hopped aboard unbeknown to Scott and his crew. Crean found a comfortable spot for his rabbit to nest among the horse fodder. A month into the trip the rabbit gave birth to 17 babies. Conditions on board a submarine are cramped enough without having a four-legged friend running around. But that’s not what Walter Schwieger commander of the German submarine U-20 thought. He believed having dogs around were good for morale. Schwieger had a deep love of animals. 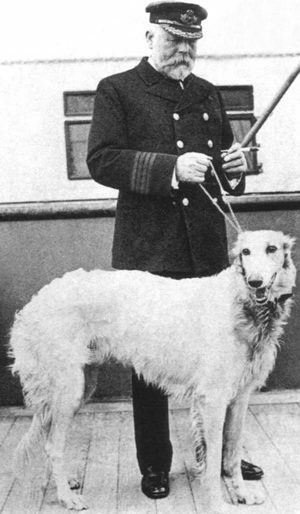 It was against naval regulations to have a dog on board so he smuggled Hooper his white dachshund on the U20. Hooper was there when the U-20 sunk the RMS Lustiania off the coast of Kinsale. After chasing down the Portuguese ship, the Maria de Molenos and the crew had escaped the U-20 shot a torpedo and sunk the ship. Among the wreckage on of the crew spotted a dog swimming. It was another dachshund. She was taken on board and named Maria. Soon she had four puppies and for a time there were six dogs on board the sub! That was a bit much so they gave three away to other ships. Name: Some of the confirmed dogs include a Toy Poodle named Frou-Frou, Airedale named Kitty, a French Bulldog named Gamin de Pycombe, a King Charles Spaniel, a Chow-Chow named Chow-Chow and Fox Terrier called dog. 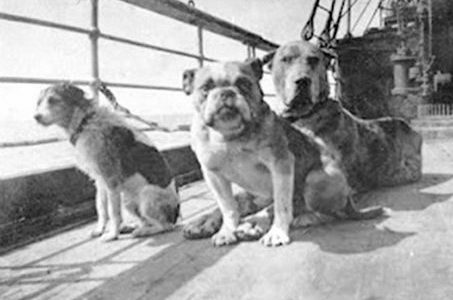 A number of dogs were present on the Titanic‘s first and final voyage. Only first class passengers were allowed to bring their dogs on board. But as dogs were listed as cargo and details have been lost, it has been confirmed there were 12 dogs, but there probably was many more. The Titanic boasted excellent kennel facilities for these first-class pooches and there was a planned dog show for the day it went down. The captain’s dog, a Russian wolfhound has been pictured on the deck with his owner but he only remained on board for one night before the ship left the dock. Three of the dogs survived two Pomeranian and a Pekingese, all small breeds which would have been easy to carry and tuck inside a jacket or blanket. There is a sad account of a passenger, Ann Elizabeth Isham, who had brought her Great Dane on the trip. She adored the dog and visited it every day in the kennel. When Isham managed to get to an escaping lifeboat she was told the dog was too big to go. Instead of parting for the lifeboat, she instead stayed behind with her dog.